National Radio Club AM Radio Log 2014-2015 has arrived in Salzburg. Thanks Wayne! 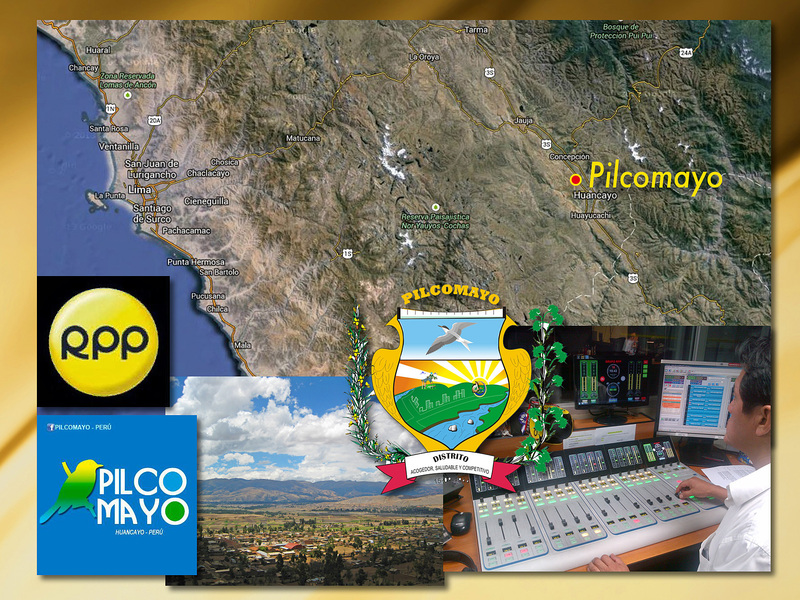 QSL: RPP, Pilcomayo, Peru, 1140 kHz. Radio Programas del Perú, Pilcomayo, at an altitude of 3,271 meters in Peru. 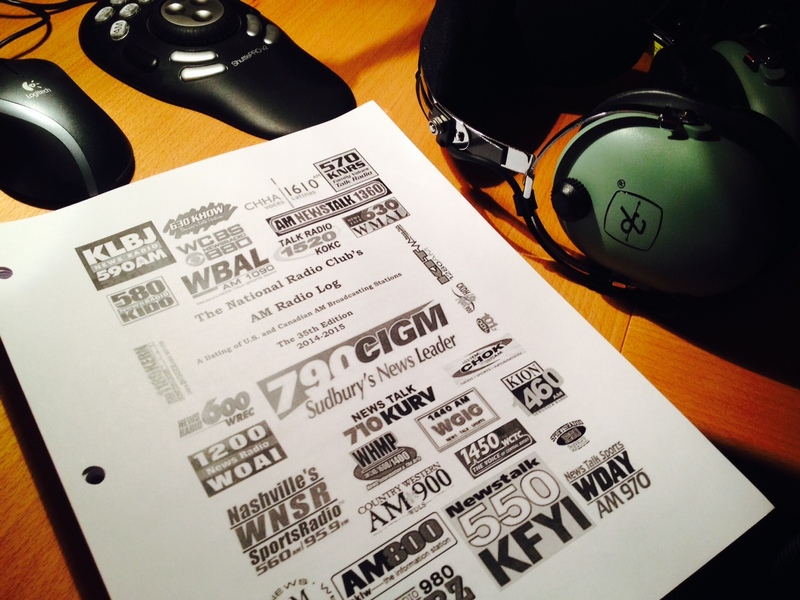 Reception: 15.07.2014, 0300 UT, 1140,250 kHz, Winradio Excalibur PRO/CSO, Hari Windom 78 mt. Thanks to Joe Olivas Panzino for the verification of this seldom signal here in Salzburg.